Each E-ROD crate engine system carries an official California Air Resources Board (CARB) E.O. number and includes complete emissions equipment, along with the engine controller and harness needed to get the engine running. 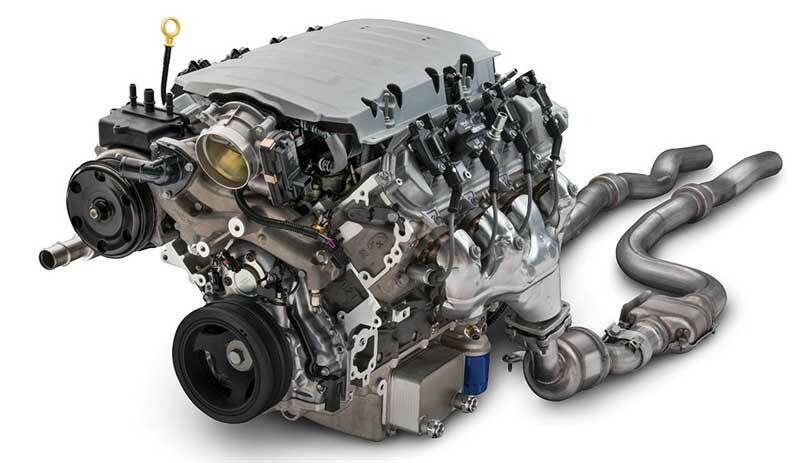 Introduced on the seventh-generation Corvette Stingray and Gen 6 Camaro SS, the LT1 6.2L V-8 opened the next chapter in the long, historic legacy of the Small-Block engine. It is architecturally similar to the LS family of Small-Block engines, but with a unique block casting, cylinder head design, oiling system and more. It also combines advanced technologies including direct injection and continuously variable valve timing to support an advanced combustion system. Chevrolet Performance's new LT1 crate engine ? 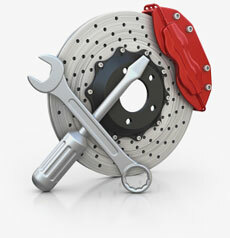 offered with a wet-sump or dry-sump oiling system ? and a controller specially designed for retro-fit applications is included. This is the first LT-based E-Rod system and the most technically advanced. It is also available in a Connect & Cruise package with a matched 4L75-E automatic transmission. Exhaust system behind the catalytic converters. E-ROD systems do not come with a transmission. Chevrolet Performance recommends the SuperMatic? 4L70-E ? P/N 19244043 ? four-speed automatic overdrive transmission, along with Chevrolet Performance's SuperMatic? transmission controller P/N 19257634, for LC9 and LS3 systems. The LSA, with higher torque output, should use the SuperMatic? 4L85-E, P/N 19300175, along with the SuperMatic? transmission controller, P/N 19302410.